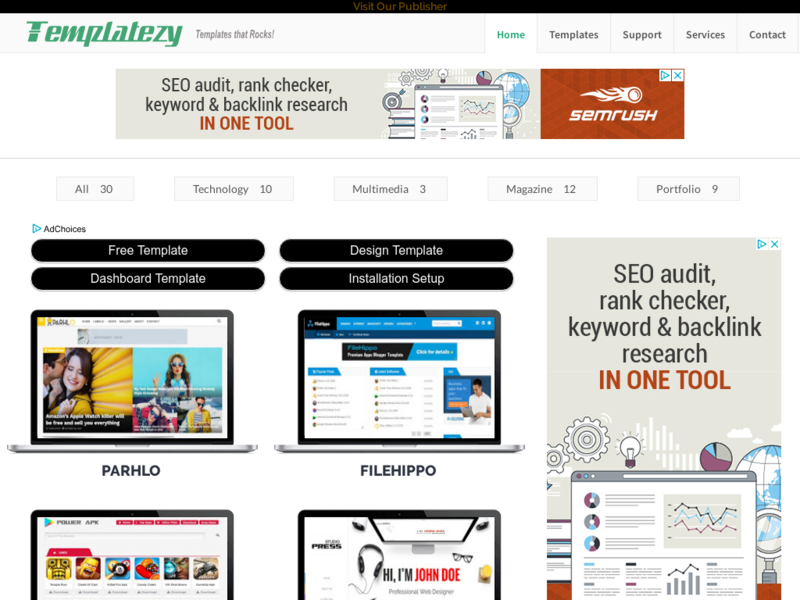 Templatezy is a fastest business webdesign and development blog providing free and premium blogger templates for Google blogspot platform. The site is maintained by a team of professional web designers and developers. A site for Bloggers, Entrepreneurs, Online Marketer's to attract amazing audience. Note: Your Ad will be displayed also on all preview pages too, that will help to reach your product more to the audience.